If you have exposed walls or want foam insulation for your attic, then spray foam insulation is the best option for you. 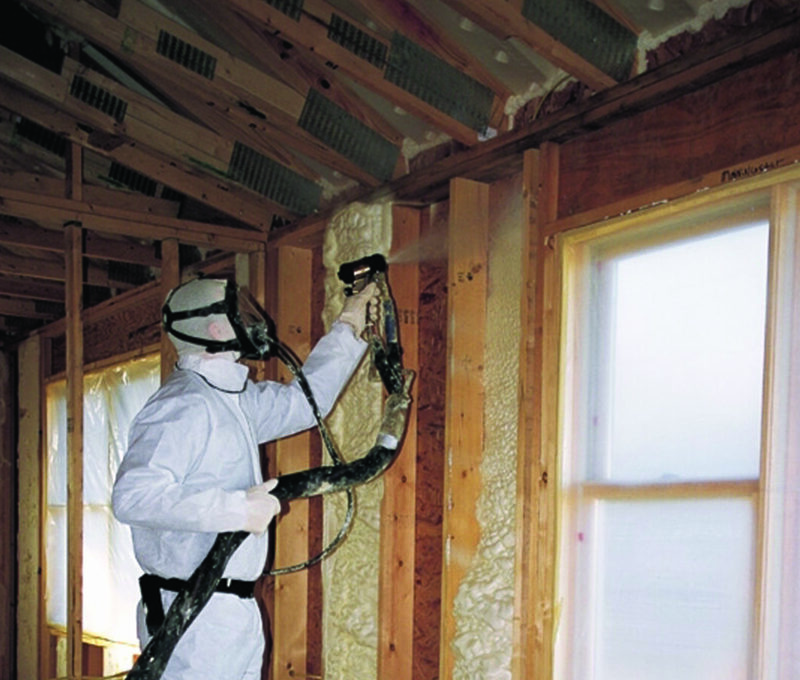 Spray foam is a two part component foam and comes as either a closed cell or open cell product. It mixes at the nozzle, but when it comes out, it sprays out at a much higher velocity and then expands rapidly as it adheres to whatever surface it is sprayed onto. Spray foam is good for applications where we are treating the joist ends of a basement, a crawl space ceiling, or exposed walls. Spray foam cannot be sprayed into closed wall cavities, it expands too fast and is too thick to be applied inside a closed cavity. Spray foam insulation, also known as Spray Polyurethane Foam (SPF), is a fantastic material for insulating homes, and commercial and industrial buildings. Spray foam air seals the area that has been insulated, which can result in lower utility bills. Spray foam can also strengthen the walls, roof, and protect the structure from dust, mold, and rodents. It also has sound deadening properties. Prevents air and moisture from entering your home. Keeps critters and bugs outside where they belong. Ultimately, you feel more comfortable in your home. Yes, RetroFoam is the most amazing product on the face of the earth for insulating your walls, but what about your attic? The attic and the walls need to work together. If you have one done without the other, you are only winning half the battle. 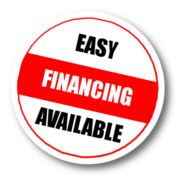 When we meet with you to take a look at your home, we are going to take a good look at the attic and make recommendations to ensure the attic plane is properly air sealed with foam. We will make sure it is vented properly, soffits are baffled, and the attic access hatch is properly insulated. All penetrations between the conditioned space and the attic must be sealed for your insulation to work properly. 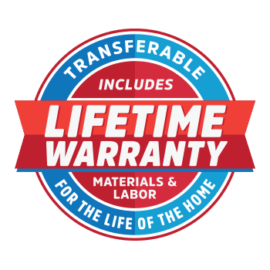 We will give you a tremendous discount to treat your walls and attic at the same time because it saves us money to do both while our crew is on site and we will pass those savings along to you. Call us or click the “Request A Free Quote” button above to schedule an appointment to receive a free inspection and quote. Some know Ty Pennington for his show, Extreme Makeover Home Edition. He is one of the most trusted names and faces in the home improvement industry. Ty Pennington has teamed up with Lapolla, the brand of spray foam our company uses. It has given him the opportunity to build awareness of the importance of properly insulating a home, so homeowners, like yourself, can save money on their utility bills. By insulating your home with Lapolla spray foam, you could save up to 45% on your utility bills. 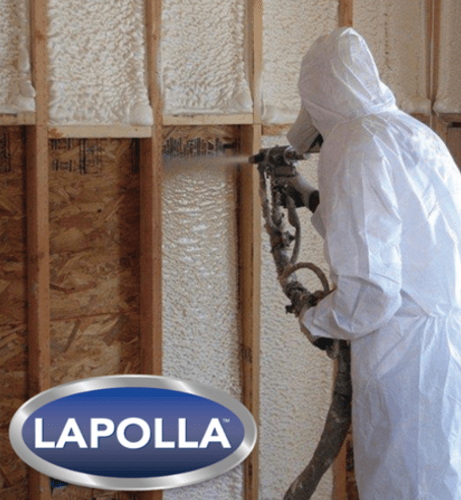 Whether it’s a commercial or residential job, Lapolla is the best spray foam insulation. It can be used to insulate pole barns, attics, crawl spaces, exposed walls, and more. 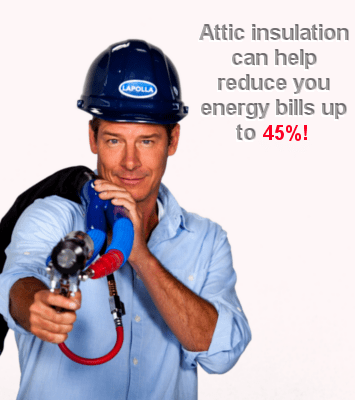 Ty Pennington talks about how Lapolla spray foam insulation can benefit you and your home. Is Spray Foam Insulation Right for My Home? Job well done and WILL recommend them to my friends and neighbors!